It’s August in Atlanta, and although your beach vacation may have already come and gone, the summer temperatures aren’t going away any time soon. The good news is you still have time to chill out with some of these killer summer cocktails. Tin Lizzy’s Cantina introduced several refreshing cocktails on its drink menu this summer, including its Ruby Sangria. 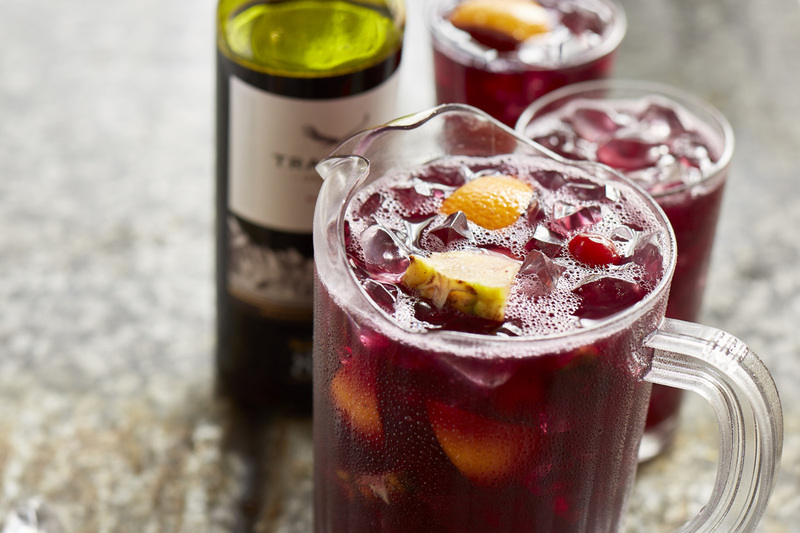 The mix of Trapiche Malbec, Deep Eddy Ruby Red grapefruit vodka and fresh fruit is a tasty way to stay cool. We also love The Sun Down, a mixture of 1800 Añejo Tequila, PAMA pomegranate juice and orange juice. It’s as refreshing as it is pretty to look at. 1Kept Kitchen and Bar in Midtown recently added an in-house cold-brew system that slowly infuses vodka with fresh fruits and botanical ingredients. Check out two of the hottest cocktails utilizing a vodka naturally infused with ginger and lime: The Moscow Mule (cold-infused ginger and lime vodka and ginger beer) and the Evening Star (Van Gogh Gin, cold-infused ginger and lime vodka, lemon, saffron, EVOO and basil, topped with Prosecco). If you’re looking for a new spin on that standard martini, order the Poplar Grove at Tom Murphy’s new outpost, Morningside Kitchen. 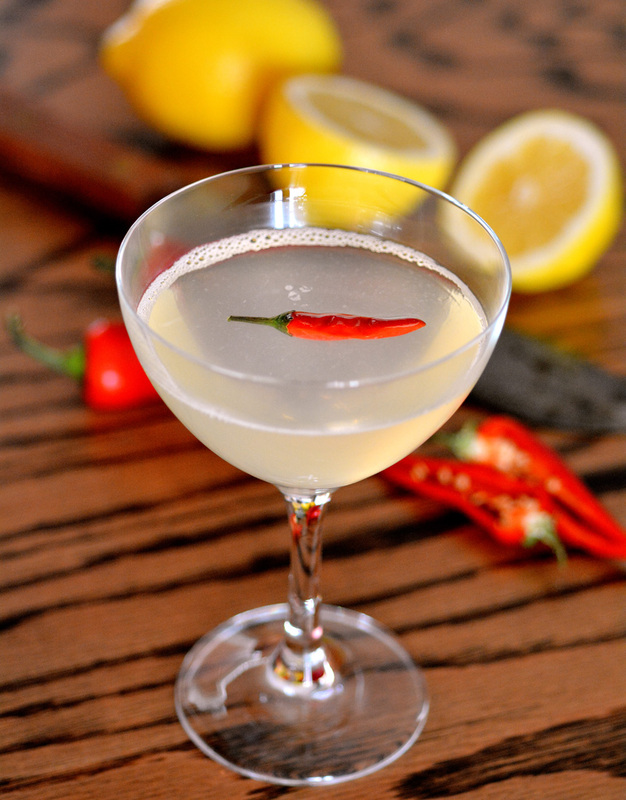 This one is a shaken-and-stirred version of Dixie Vodka, apricot Eau-de-Vie, lemon juice, orange bitters and Thai chili. It’s the creation of Beverage Director Dan Givens, and now, a favorite of the neighborhood.